Flowering bulbs are some of the easiest plants to grow. Some of the spring flowering bulbs, such as tulips, crocuses and daffodils will give you weeks for flowering long before other perennials have started to show up. How well do you know your flower bulb types? Do the words bulbs corms rhizomes tubers and bulbets seem like Greek to you? Read on and you find out what you need to know to be a bulb expert. You may think that he various bulb types are pretty much the same – Just plant them and watch them grow. But there are some things that you need to know to get the most out of your flower bulbs. A true bulb is an underground storage structure. It contains a food supply to get it started and the genetic starting material to produce more plants. There are several types of bulbs but only one true bulb. Many people mistakenly refer to all plants with a fleshy underground storage as a bulb, but this is not correct. The various flower bulb types- bulbs corms rhizomes tubers and tuberous roots – are better described as geophytes rather than lumping they all under the term bulbs. A true bulb consists of a series of fleshy layers that store the food for the plant that will develop from the bulb. It has a series of roots at the base of the plant that it uses to absorb nutrients to help it grow. The center tip of the bulk is the area where the leaves and new plant will emerge. True bulbs are normally perennials. They grow and flower for a while and then become dormant, die back to the ground and then grow again the next year. Most bulbs are spring and summer flowering. A few re-bloom into the fall months, too. Fall is the time to plant spring flowering bulbs for best effect. True bulbs come in two types – Tunicate bulbs and imbricate bulbs. 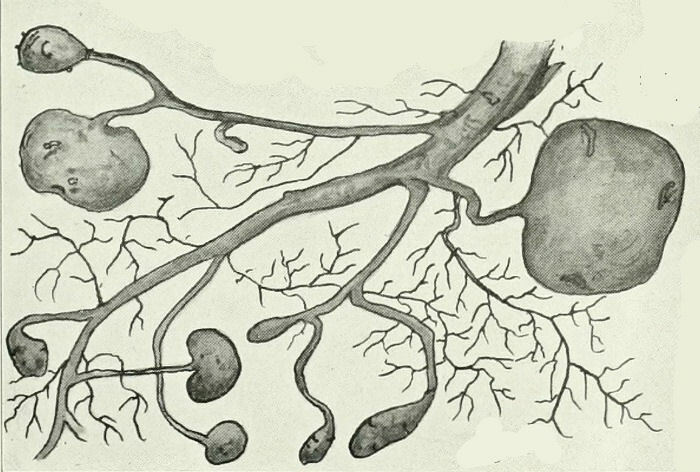 The main difference between the two is the tunicate bulbs have the outer skin. Tulips are tunicate bulbs. Imbricate bulbs don’t have the paper covering and should stay moist before planting. Lilies are a good example of imbrication bulbs. It is best to plant his type of bulb in the fall so that it has time to develop roots. 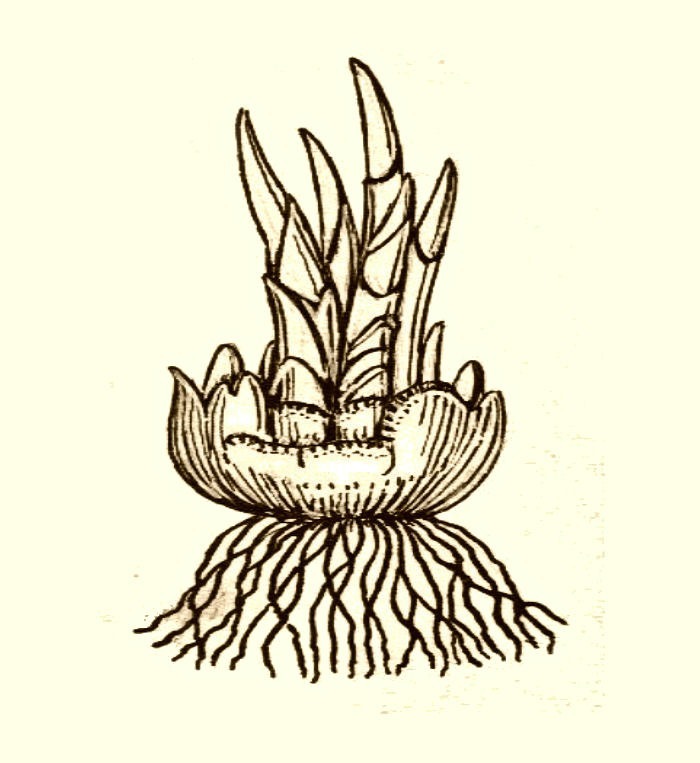 Many flower bulb types produce bulbets. Technically a bulbet is a tiny baby bulb that grows next to the mother bulb. Daffodils are a good example of bulbs that produce bulbets and that is why you see your patch of them spreading each year. Other plants, like tiger lilies will produce tiny bulbs that grow on the stem of the plant. 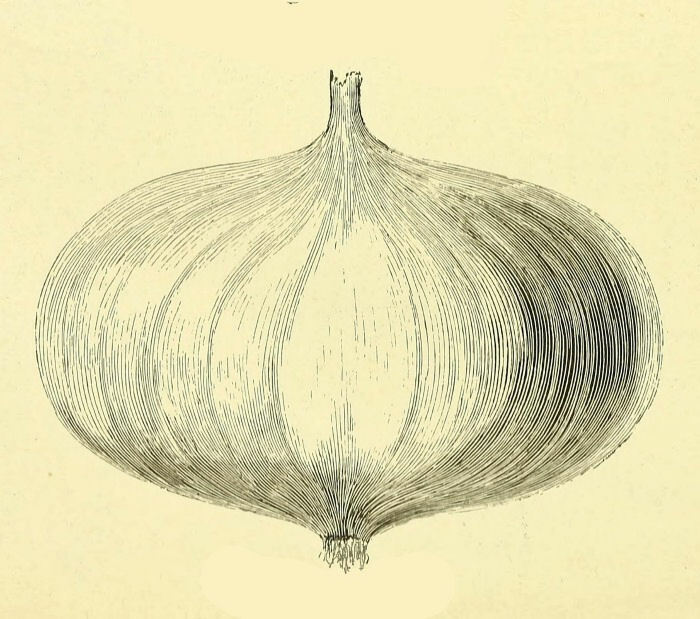 Also, plants in the onion family, such as garlic or allium will form bulbets in their flower heads. Elephant ear. Not strictly a corm since it will grow from just a piece, but is treated like a corm. Some growers classify them as tubers. 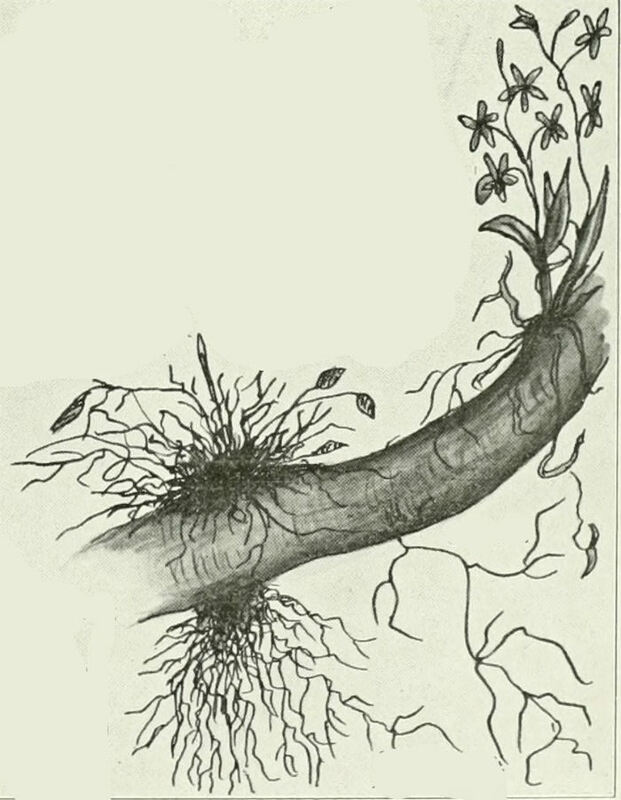 Even some weeds such as Japanese knotweed grow from rhizomes. They can take over a garden in a single season if you are not careful to keep on top of them. A tuber is actually a swollen stem that has growth nodes and eyes on it. 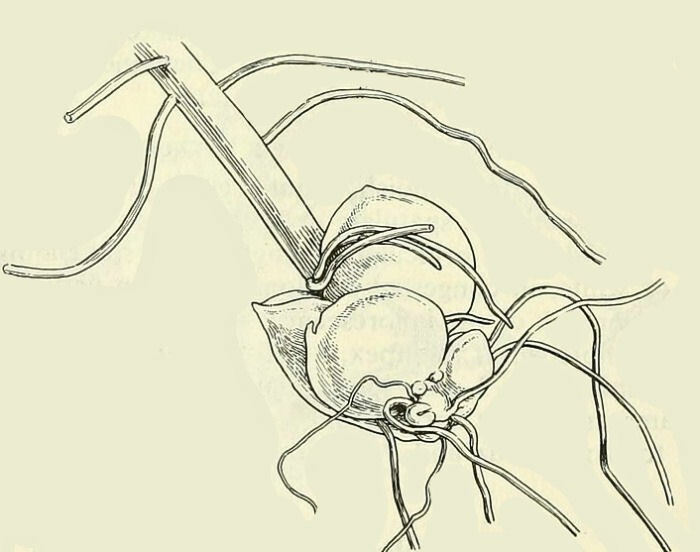 It could accurately be described as the swollen tip of a rhizome. Tubers lack a basal plate like corms have. They also do not multiply and form more tubers. 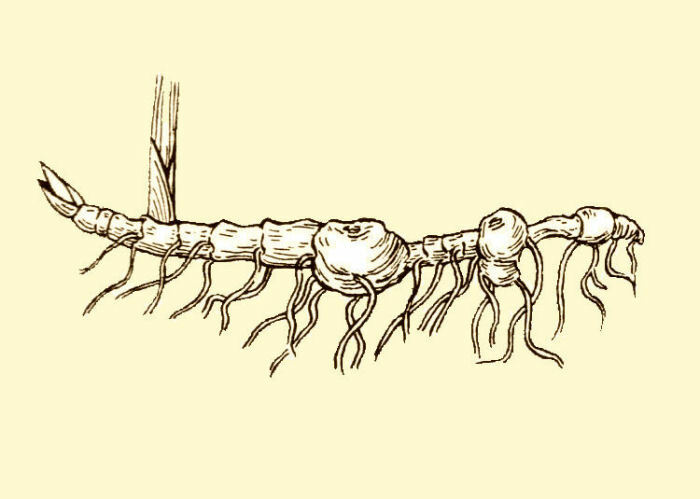 Most tubers just get larger each year.Some plants also have tuberous roots. These thickened roots hold the food source for the plant. Tuberous begonias are a good example. Even though each of these types of geophytes – bulbs corms rhizomes tubers – grows differently than the others, they do have two things in common – They have all adapted to growing well through long spells of drought and they are basically storage organs. I hope you have enjoyed my explanation of the various types of flower bulb types. Which do you grow in your garden? Is the Easter Lily a tuberous root? The Easter lily is a bulb.